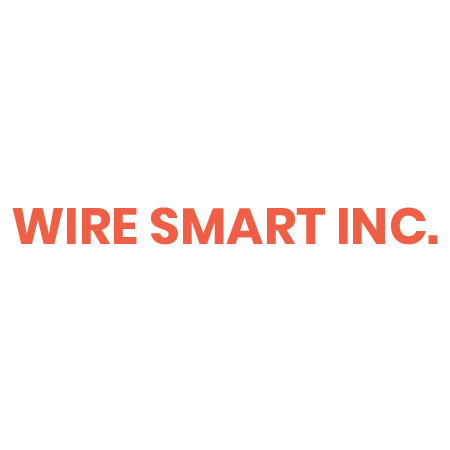 Wire Smart Inc. is an electrical wiring service pro based in Salem, OR. Our wiring technician can take care of security camera installation, electrical panel replacement and office network wiring. We have more than 12 years of wiring and panel replacement experience. You can expect the best value from our team because we do top-quality work for a fair price. To learn more about what a wiring technician in Salem, OR can do for you, call 503-383-1602 today.